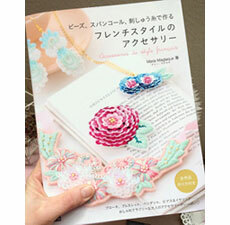 Marie Maglaque Blog: Giveaway - a Japanese Craft Magazine & a surprise gift! 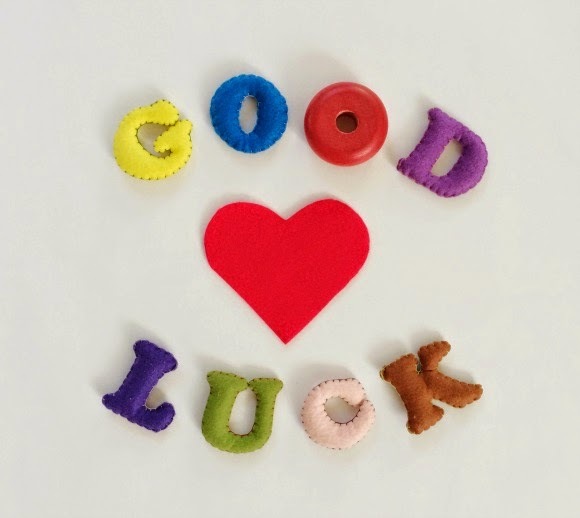 Giveaway - a Japanese Craft Magazine & a surprise gift! Hello friends! 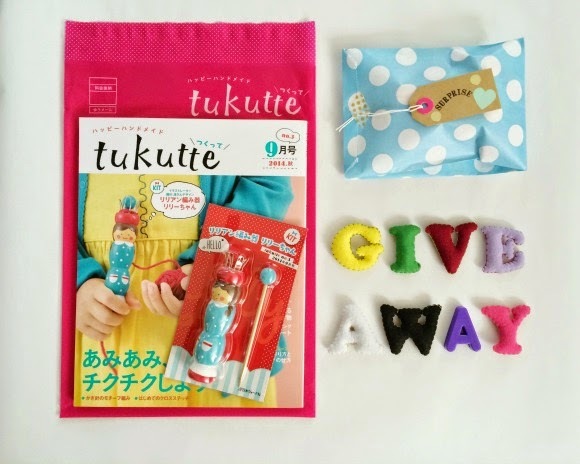 I have prepared a great giveaway for you all, to celebrate a little milestone and also the fact that the Mini Me dolls are currently featured in the last issue of tukutte magazine (check out the feature on this blogpost). 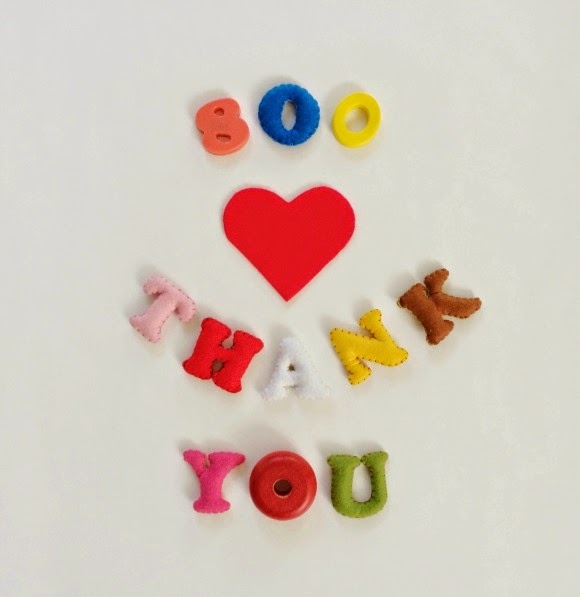 Oh, and we reached 800 fans on my Facebook page! Wow!! 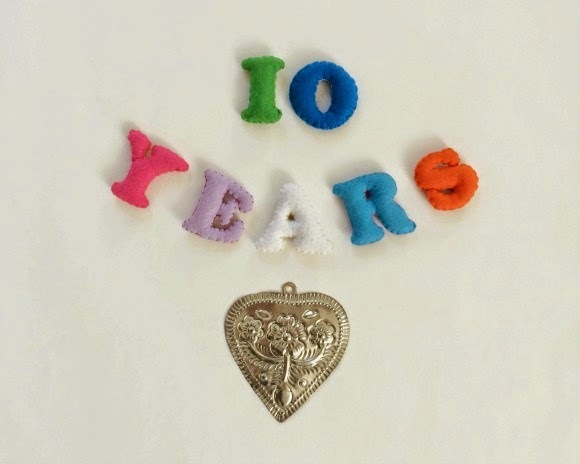 Celebrating 10 years of living in Asia! I stayed in Tokyo until the end of 2005 before being asked to move to Singapore by my company. The rest is history: I met my husband in Singapore and since then together we have lived in Bangkok (Thailand) for 18 months, Singapore (again) for 4 years and now Japan (coming to 3 years). We also made two babies, a life-changing experience as everyone knows. Realising that it's been 10 years since I made my first move to Asia is something to celebrate about, right? 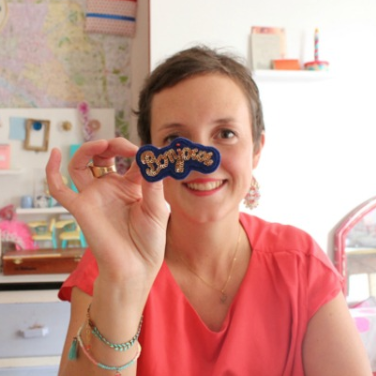 Celebrating 7 years of making my Mini Me dolls! Well, as explained in the DIY feature in tukutte magazine, I first started making the dolls after my daughter was born out of the fabrics I used to make her dresses and tuniques. To this day I have of course kept the first two dolls I made for her, and the clothes of course! I was really happy to be asked to share with the tukutte readers a step-by-step instruction of my dolls in the 3rd issue of the magazine, and I hope some of you will attempt to create your very own doll! I will also conduct 3 workshops in Tokyo in November/ December 2014 on this project - dates and booking details to be announced soon! So let's get to the most interesting part of this post: the giveaway! 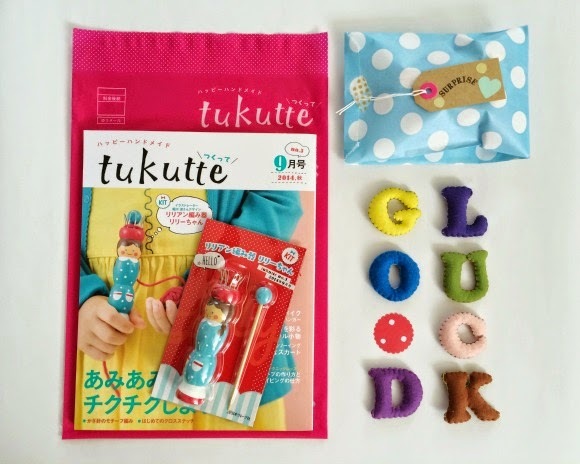 I have decided to offer to one of you the last issue of tukutte magazine (which includes a free spool knitter) + a very special SURPRISE gift. The giveaway will run until Friday, October 18, 2004 (12am Japan time) and a winner will randomly picked up via Rafflecopter. I will announce the winner on my Facebook page, Instagram, Twitter and blog and request her/his address in order to ship the prize. No cost involved on your side, I am happy to spoil one of you this month! Edit: this giveaway has ended. The lucky winner of our October giveaway is Joanna N. (entry #10). Thank you everyone for participating! 4 easy craft projects for Halloween!